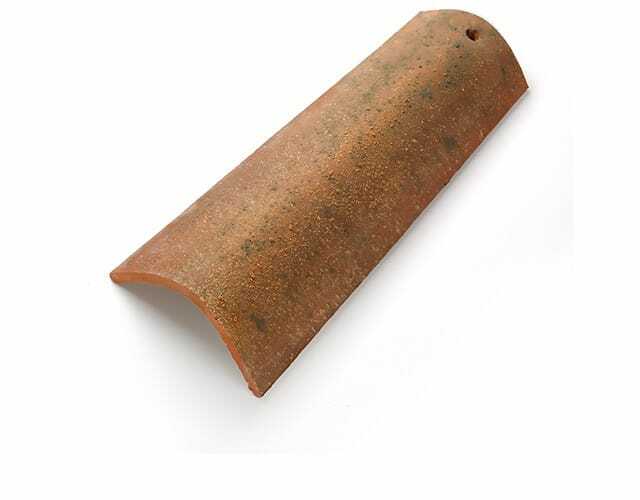 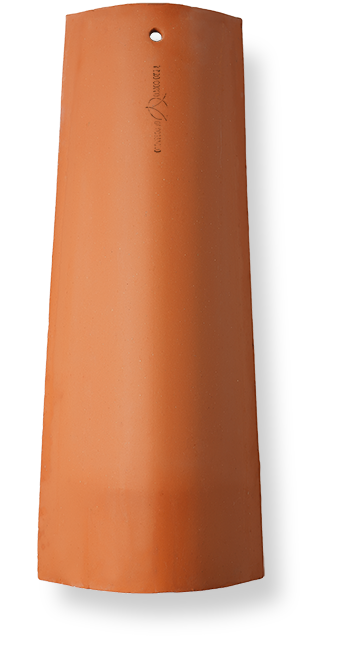 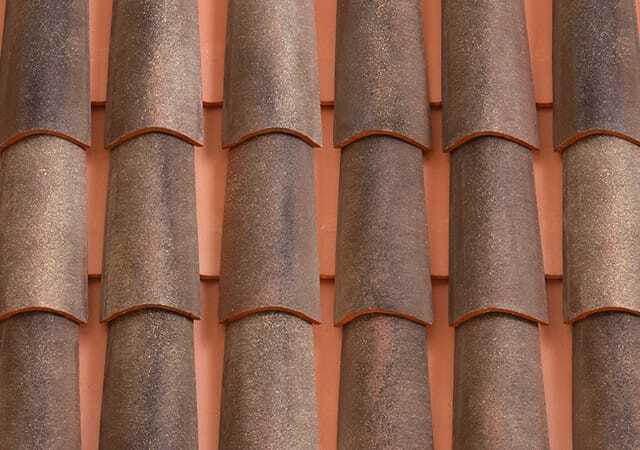 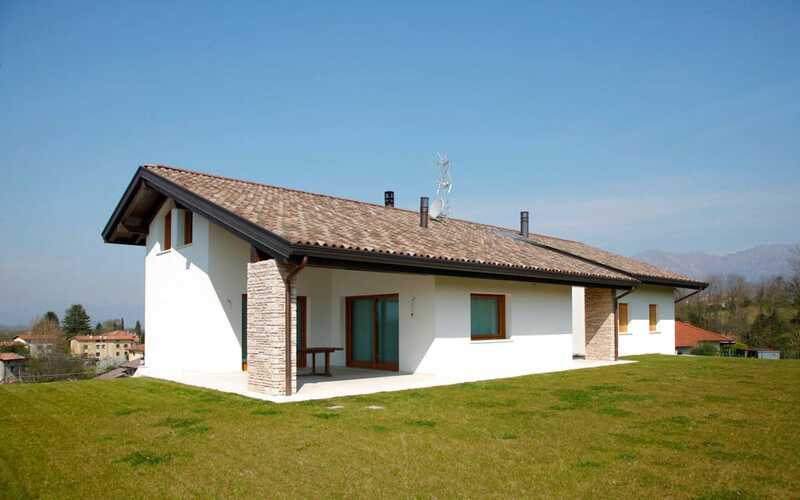 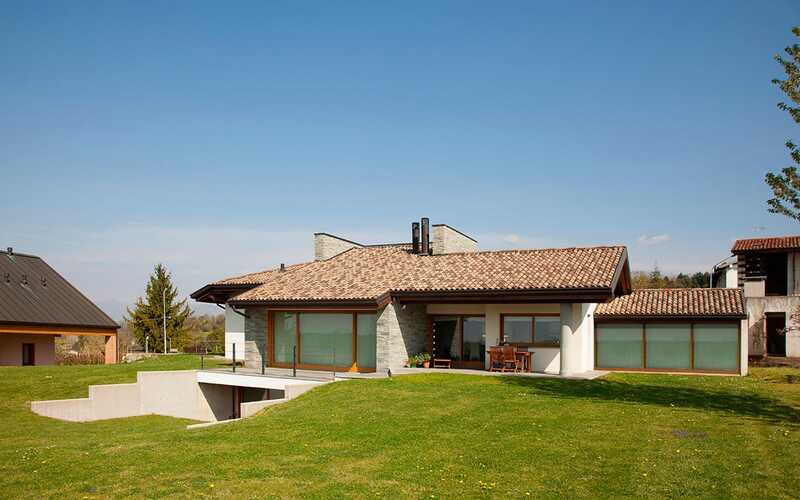 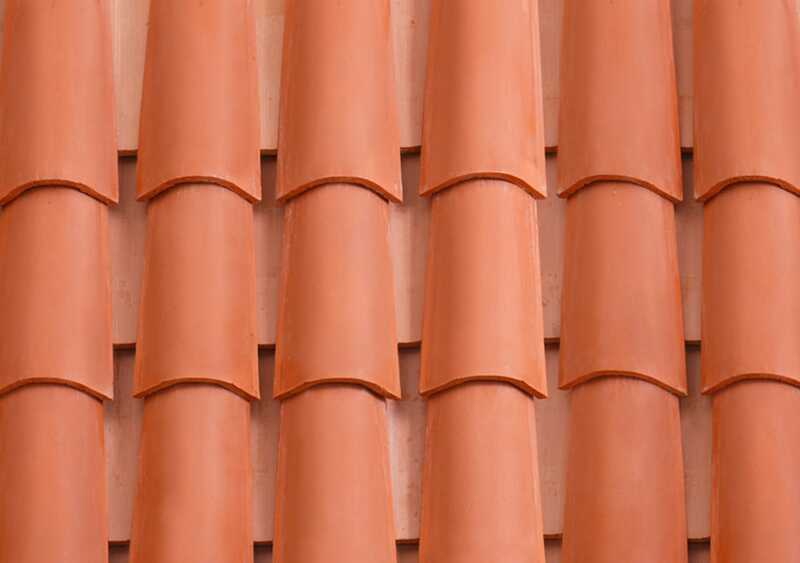 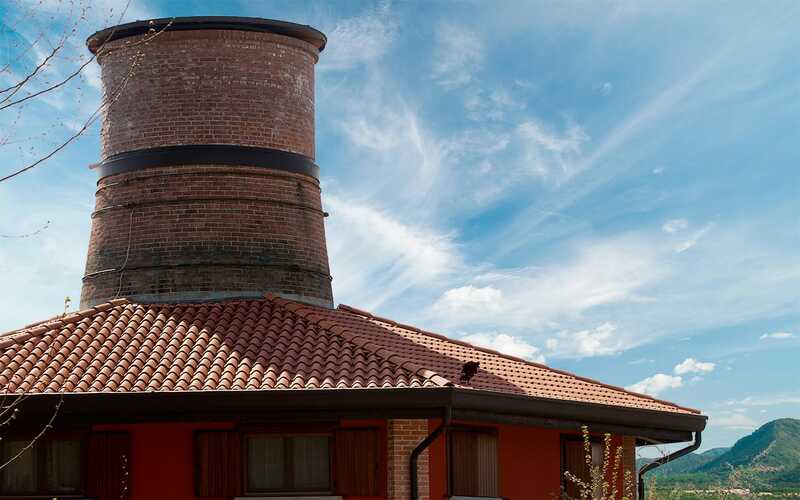 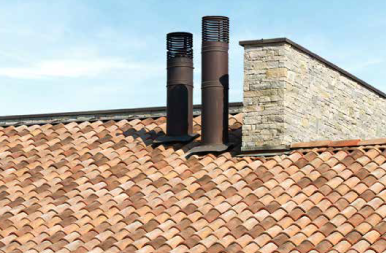 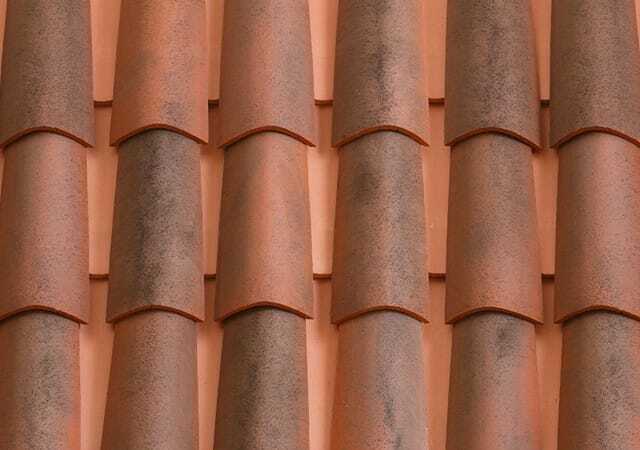 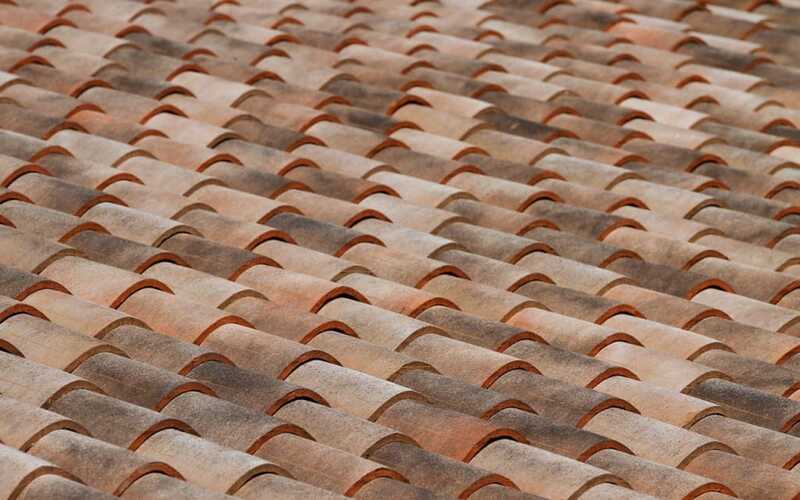 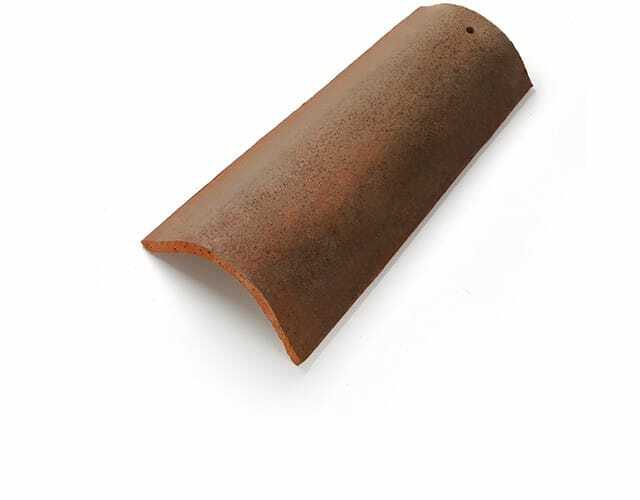 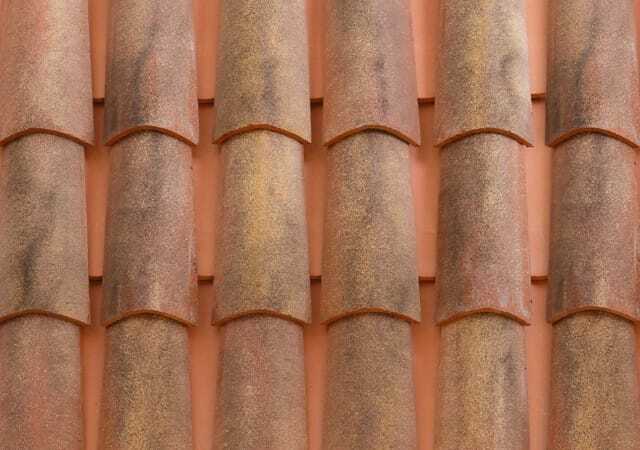 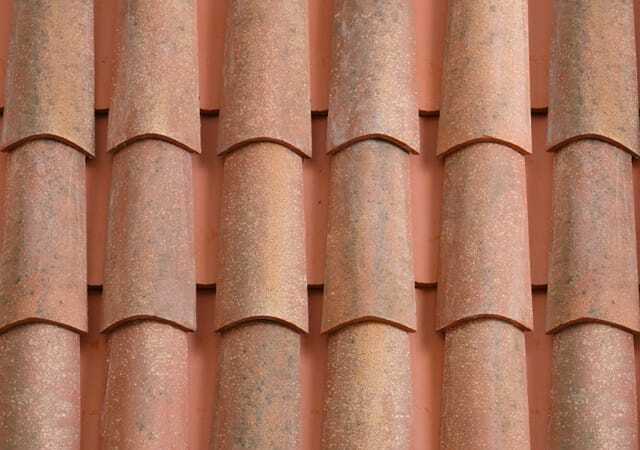 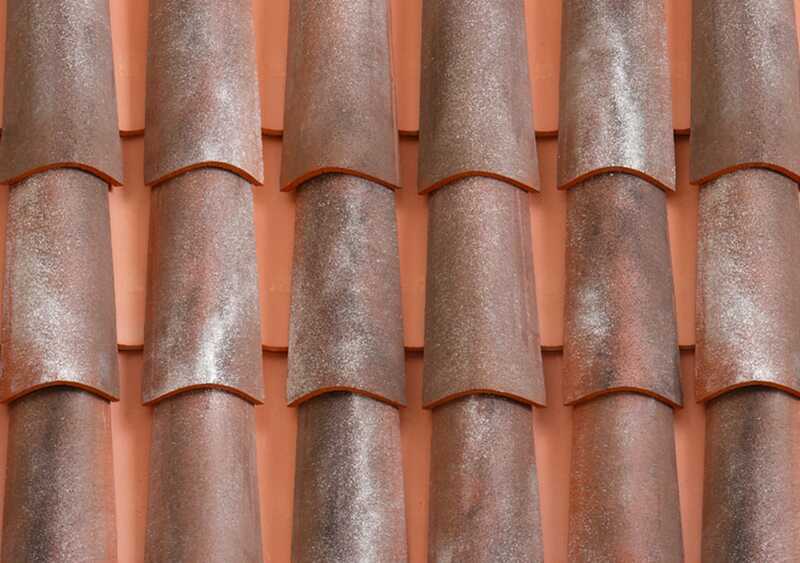 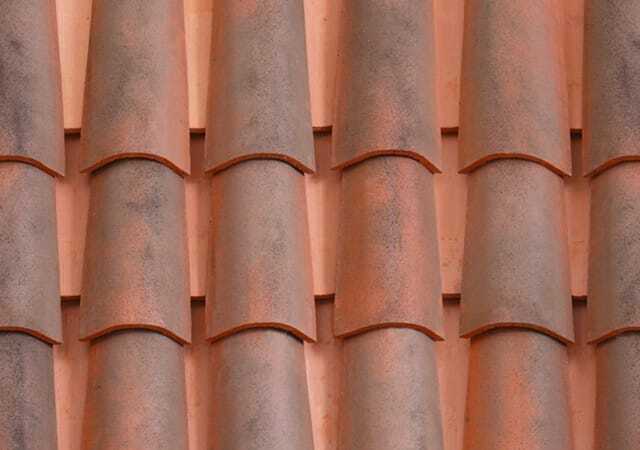 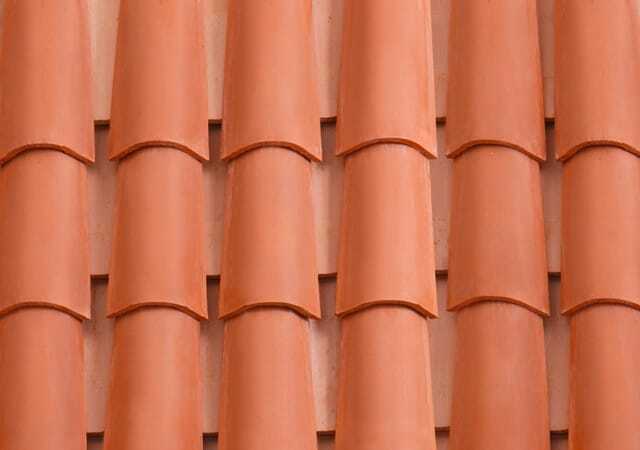 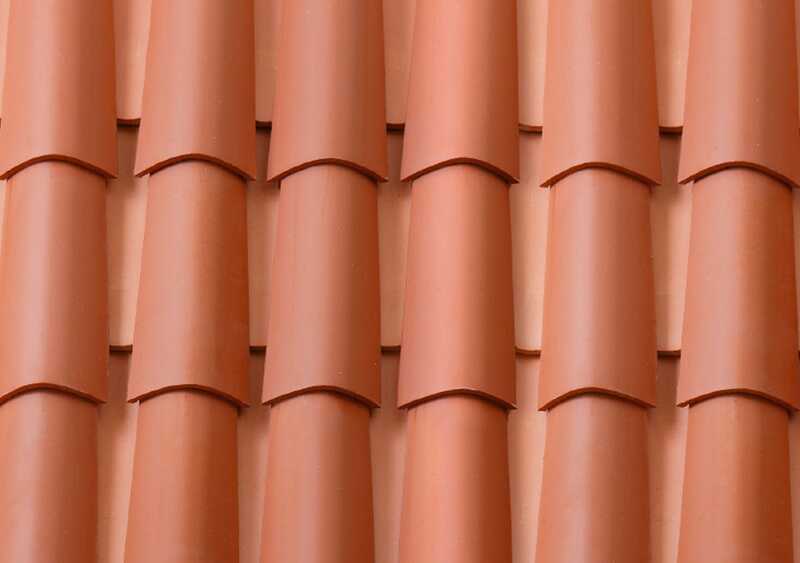 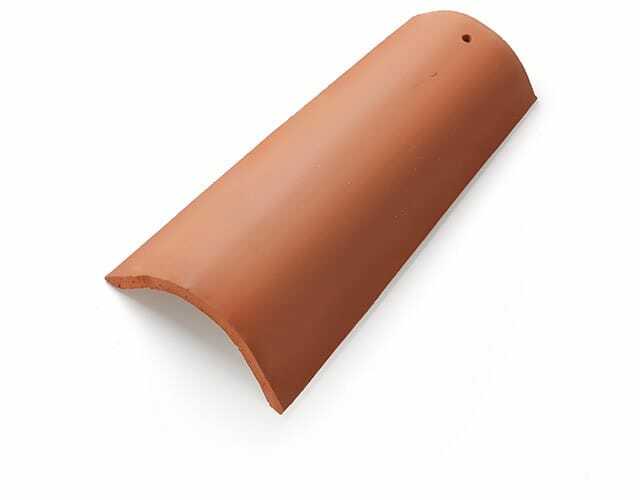 Its natural red colour, typical of terracotta, can accentuate the style of any building: this is the classic colour of the tiles of traditional Italian architecture. 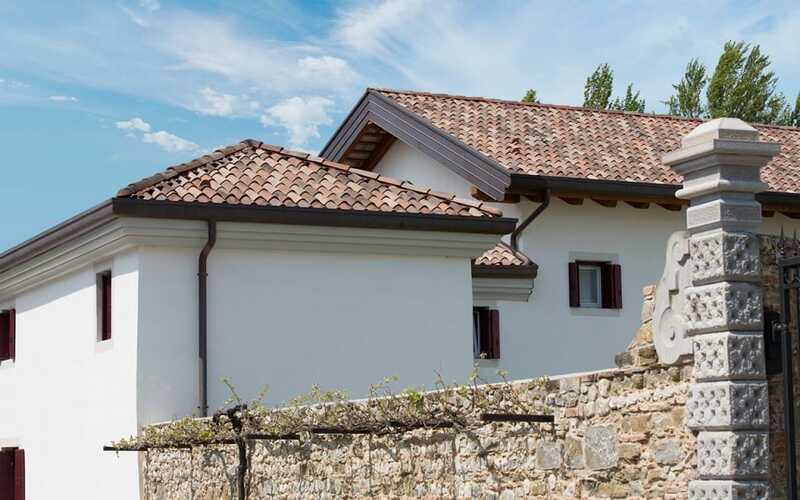 The simple and elegant style of our Linea Rossa range makes it perfect for renovations of old palaces, for historic centres, for luxurious country villas or to lend an air of prestige to more modern buildings. 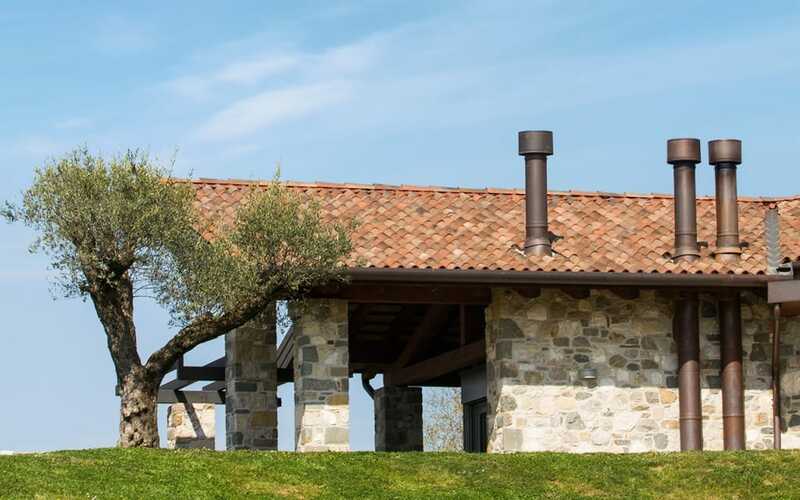 From Rosso Antico to Champagne Chiaro, the various colours can comply with architectural demands and satisfy every aesthetic taste.